Mill-Mac, LLC has been in the business of grain cleaner, grain separation, seed cleaning, vibratory screening, aspirators solutions, seed plant organization, density separator solutions and all aspects of grain and seed seperation solutions since 1981, over 30 years. If you are in need of a solution for your grain separation, or cleaning, Mill-Mac is here to help you. 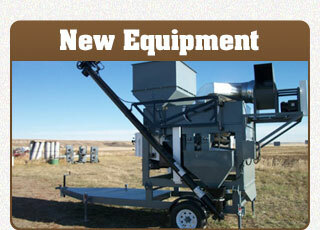 Our company is a preferred retailer for the Bench Screen Machine manufactured in Great Falls, MT. We carry a complete line of cleaners from Mini Portables, Mobil Screeners, Air Flow Screeners and more. In addition we carry products from other manufactures for solutions such as pellet mills, cooling conveyors, hammer mills, bag openers, debearder, dethatchers, gravity and density seperators, and any equipment necessary to get the job completed with quality work at a reasonable priced solution. Mill-Mac, LLC being around for the last 32 has the expertise of grain handling, and any grain solutions that come about. The owner Mike Bergstrom started years ago managing elevators in the area, moving into selling grain in the commodities arena, then manufacturing his own line of grain cleaning equipment, to currently reselling the best products on the market today, along with experience in design services to enhance your current plant facility or a new plant facilities. With that kind of experience you will receive the best service available for your grain processing & handling needs in an efficient and economically manner. The corn industry in the drought stricken areas has been hit with aflatoxin. 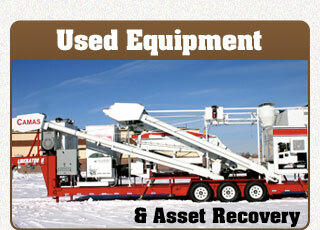 We have equipment that can greatly reduce the parts per billion and make your corn marketable. 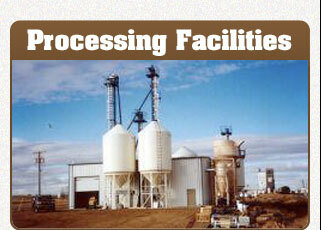 We use our camas density seperator combined with screening. Please contact us should you want additional information. 1.406.240.0069.